It’s frustrating when you’ve got questions going on in your mind and you can’t find the answers. In terms of ZoomTrader binary options trading, getting solutions or answers to your concerns is paramount to having a good trading experience. So we decided to put up a ZoomTrader FAQ section dedicated to providing you with a quick source of answers to your account or trading problems. 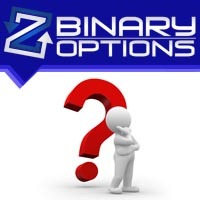 One of the things you can find in our FAQ section is a brief introduction to binary options trading. You can also learn about the various binary option types and the underlying assets available for you to trade. We included the basic premise behind the different binary option types such as the High/Low, Touch/No Touch, and Boundary. Moreover, you can also see the various assets that we have, including the Commodities, Stocks, Indices, and Currency Pairs. Our ZoomTrader FAQ section also informs you about our ZoomTrader Asset Index, which contains all the underlying assets that you can trade. You can learn about the limits that you need to comply with when it comes to your minimum and maximum investments. We have varying minimum and maximum positions for each binary option type, so it’s essential that you have an idea about each of them. This page would also inform you about the unique trading features and functions that we have. You can read about our outstanding trading features such as the Early Closure function. 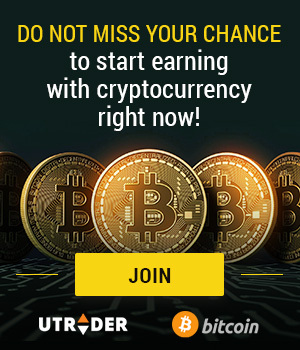 Moreover, we also included in our ZoomTrader FAQ page some information about the account features that you may find useful once you start trading binary options. Aside from account and trading concerns, we also provided details about the various ZoomTrader banking and payment methods that you can use in our trading platform. You can learn about the currencies we accept, our minimum deposit and withdrawal amounts, and the support options that you can reach out to when you need help with your trading account.